Your Dog Clean, Flea Free and Smelling Great … or It’s Free! GUARANTEED! With The Pooch Mobile, your pooch will enjoy our all-inclusive dog wash services: YEAR ROUND! Hydrobath: A warm fresh water hydrobath massages and cleans your pooch, using the most effective environmentally friendly products helping relieve skin problems and improve coat condition. The Hydrobath system is absolutely the most efficient way to wash and clean your dog. We brush before and after the bath: Brushing gives your dog a healthy appearance by loosening any buildup of grit or grime as well as removing any light matting and/or excess hair. Nail Clipping: Your dog’s feet remain in great shape with careful clipping. Eye & Ear Cleaning: Your dog’s eyes and ears will be checked for infections and hygienically cleaned to remove any build up of sleep or wax. Drying: Your dog will receive a full blow dry using a handheld warm air dryer. NO CAGE DRYING! Aromatherapy: Offering either a Lavender or Rosemary rinse to ensure a lasting aroma. Lavender – calming benefits for younger dogs. Rosemary – uplifting benefits for older dogs. Deodorize: Our special doggy deodorant and coat conditioner will leave your dog’s coat looking healthy and shiny and your dog will smell beautiful for days. Special Doggy Treat: At the end, we’ll reward your dog with a special treat that also helps to clean their teeth. 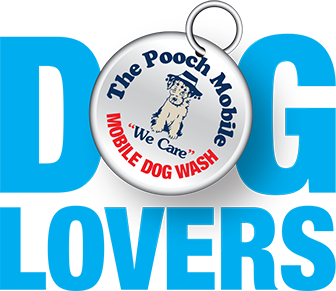 If you’re interested in your own Pooch Mobile franchise, click one of the links below for more information. Independent Contractor positions now available for immediate start in Denver, Colorado. 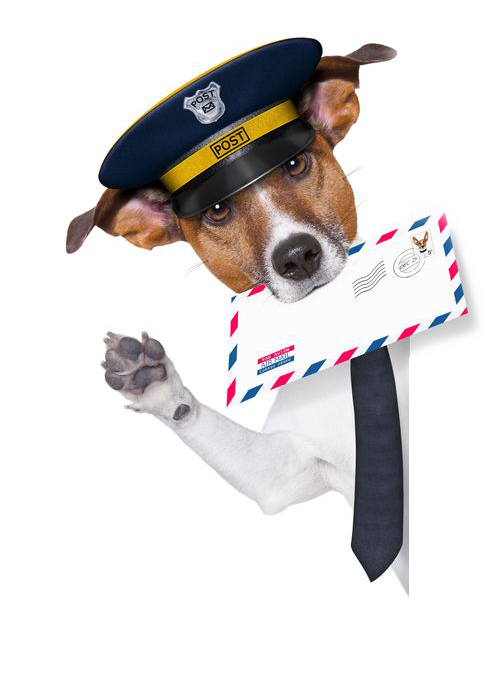 Sign Up for the FREE Pooch E-News! We’ll send you relevant articles covering all areas of dog care, dog training and more.